By now most of the U.S. that receives snow during winter has received snow. In some cases, significant snow. Buffalo and Tug Hill I’m looking at you. It’s time to settle in and enjoy the vehicles that will help save us from ourselves all winter long. 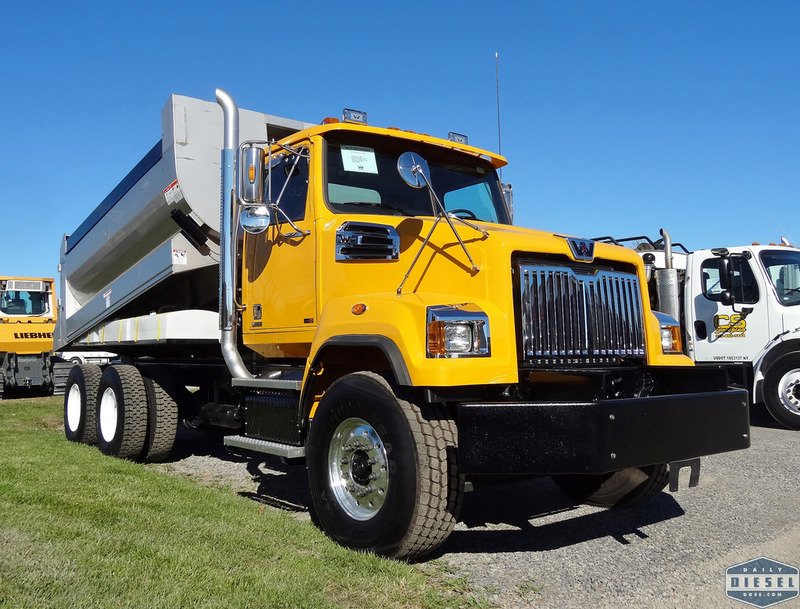 This new Western Star 4700 for Schuyler County has a clean look to it with liquid tanks that hid under the dump body. It’s hard to beat an Oshkosh when it comes to plowing snow. 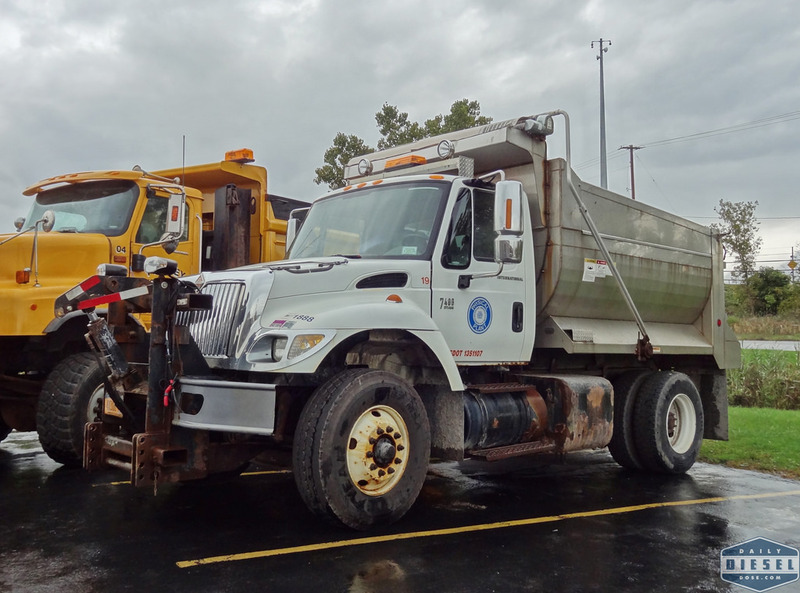 In the modern world of municipal work where every truck must be a master of all trades a dedicated snow fighter like these P-Series seem antiquated. However when push comes to shove and you are facing two and three feet of snow you’ll wish you had old iron in your corner. 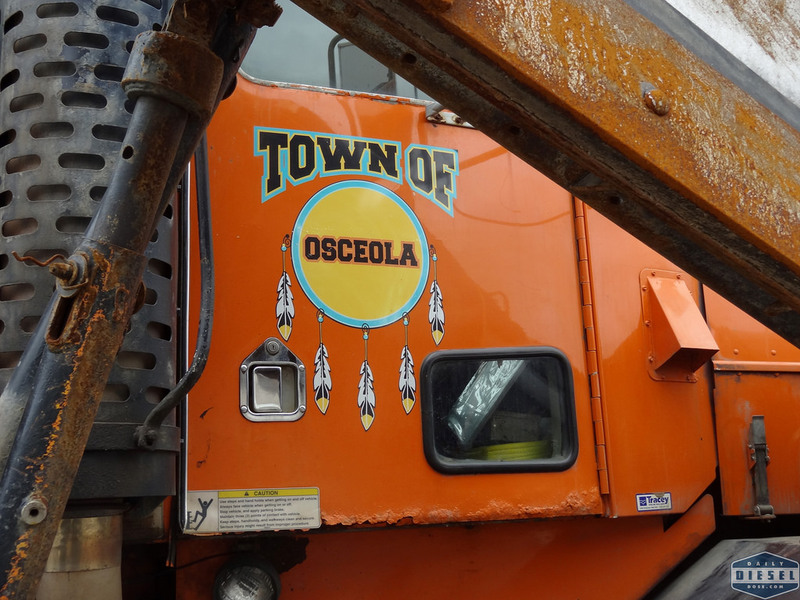 The town of Osceola runs this old truck which was spotted at Tracey Road Equipment receiving a new sander. 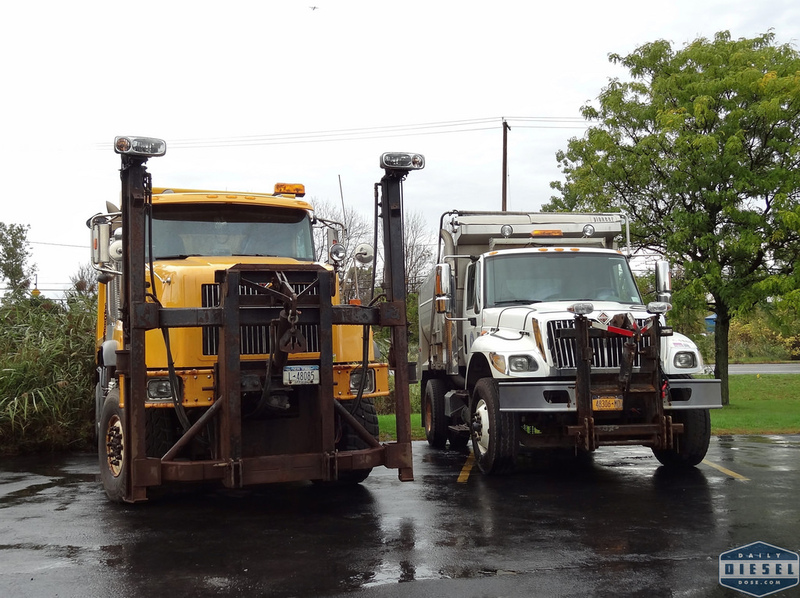 The Batman and Robin of International Trucks as seen below. 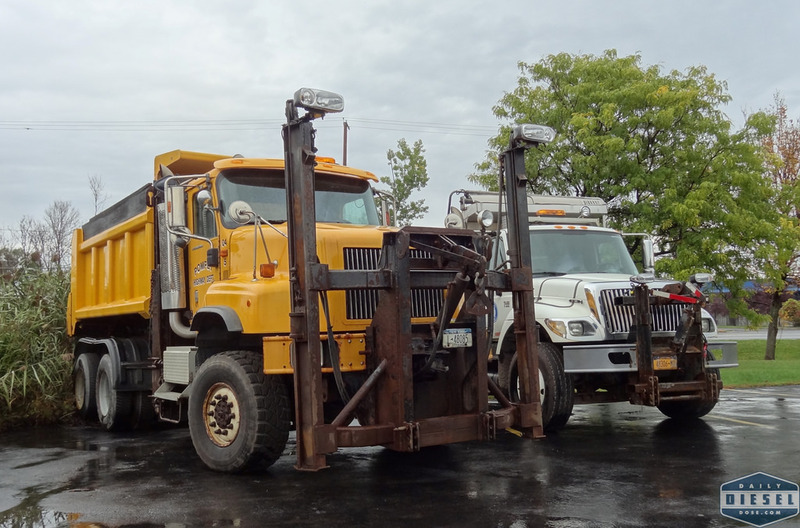 Representing the variables between departments the Town of Popmpey runs a 6×6 Paystar for those steep, windswept, high country roads while a single axle 7400 is used by the University of Syracuse for nimble, crowded city street plowing maneuvers. I don’t care how many times I see this truck I never get bored of it. 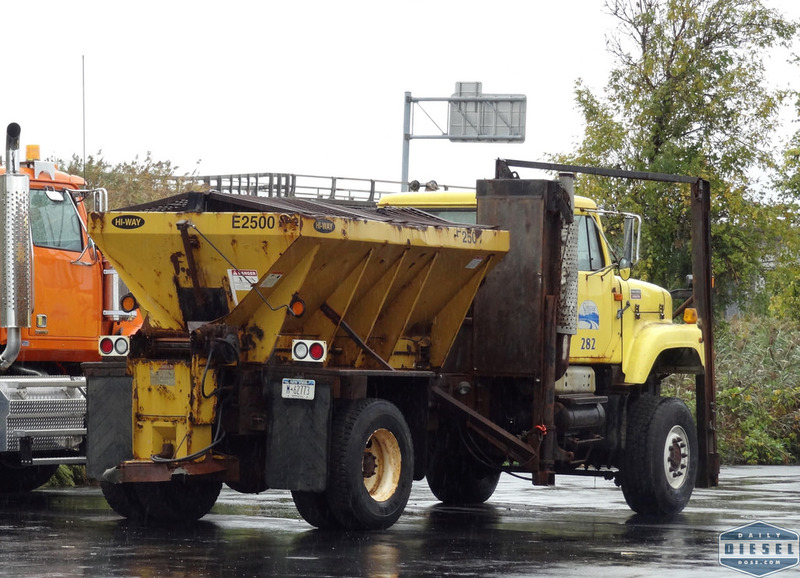 For me it represents the quintessential City of Syracuse snow plow. Crusty, rusty, but still slugging it out. 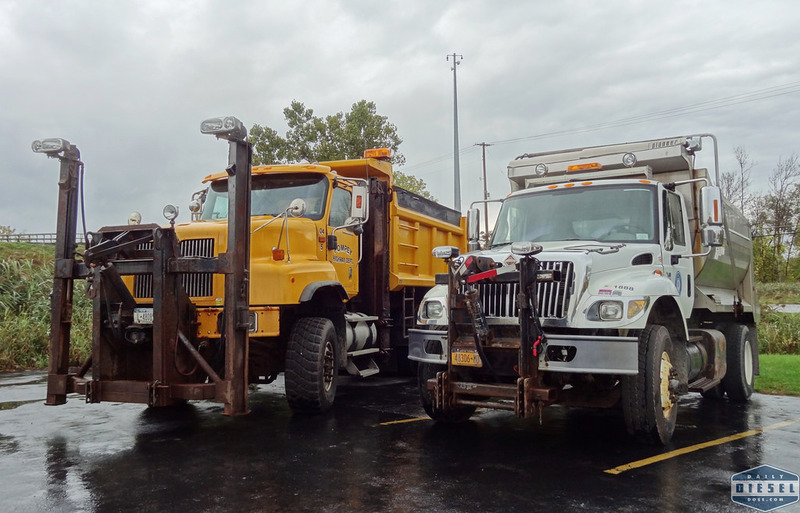 I believe the city has two of these rigs both equipped with Marmon Herrington AWD conversions. They are purpose built machines that are only seen during the winter. 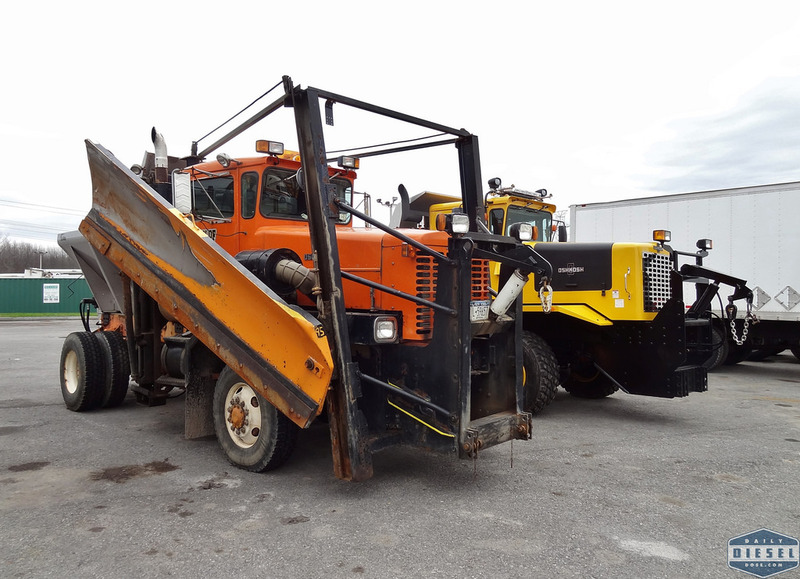 Tomorrow the fun continues with even more plows including one the new Western Star 4700s fully lettered up for the NYSTA, old and older NYSDOT 2574’s, brand new rigs, and more! 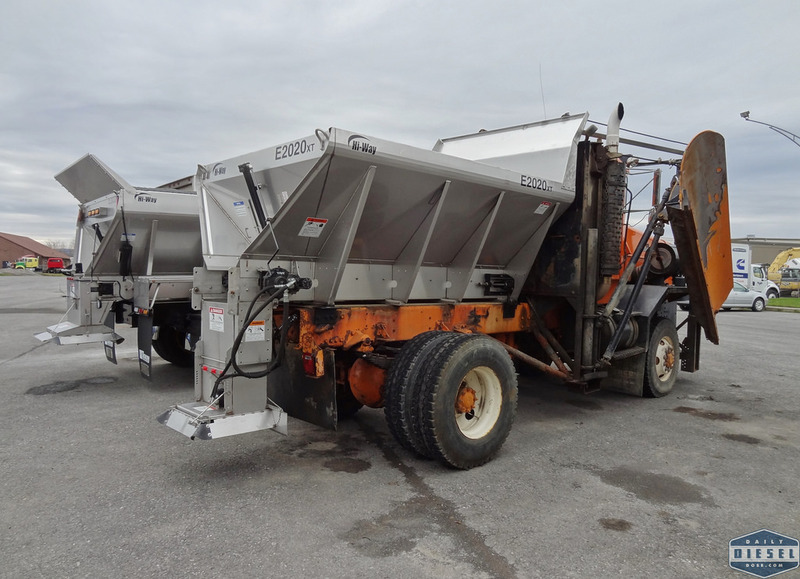 This entry was posted in Snow Plows and tagged city of syracuse dpw, international paystar 6x6, Snow Plows, western star 4700 snow plow. Bookmark the permalink. 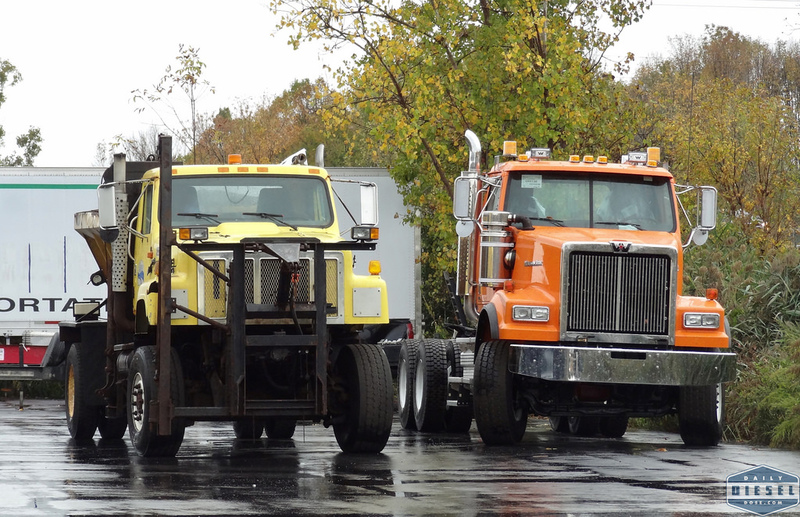 That orange Western Star 4900 is one sharp looking truck. Who got that? I believe that went to Oswego (NY) County.